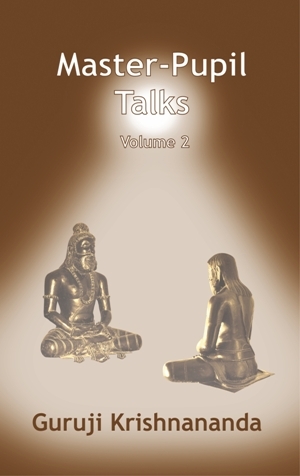 This is the second volume containing the rare and unique conversations between Maharshi Amara and his direct Disciple Guruji Krishnananda. Though these conversations are nearly thirty years old, the questions and answers are very relevant now, especially during these times of Change. This book touches upon topics like Maya, Death, life on other planets, New Age, Astral Travel, etc.